Sorry for the long absence. Between holidays, new jobs, new endeavors and all other kinds of life obstacles, it's been hard to keep this updated - but never fear! We've been in the lab, cooking up some hot new stuff for Spring 2015! 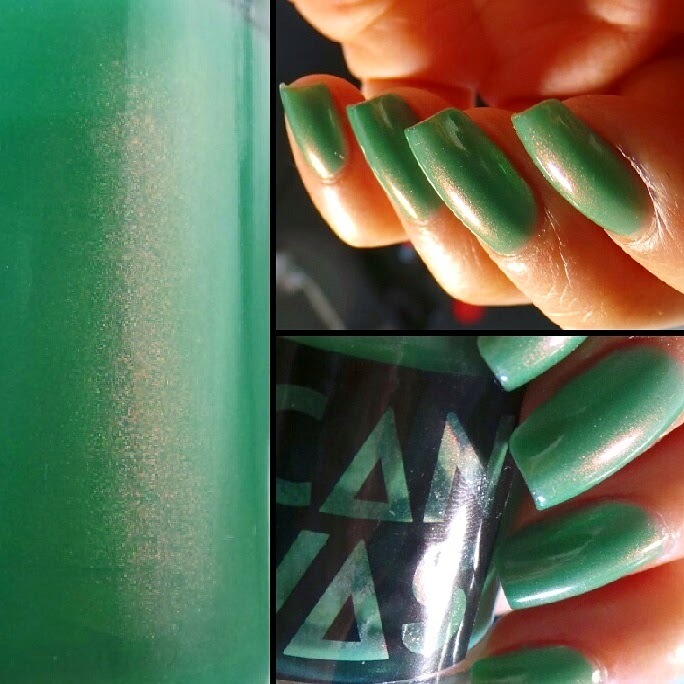 Here's a quick look at 2 of the 4 shades from our upcoming SPRING FLING Collection. 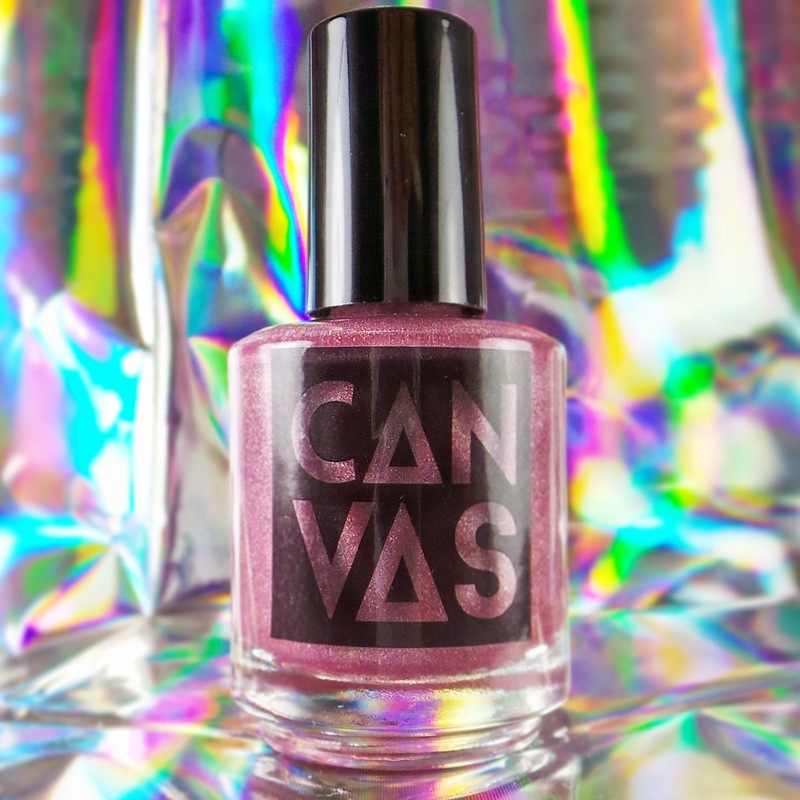 I adore this unique shade of blush-mauve with a gorgeous holographic glow. In some light the gold shimmer really warms the color, and in other light cooler undertones come out to play. 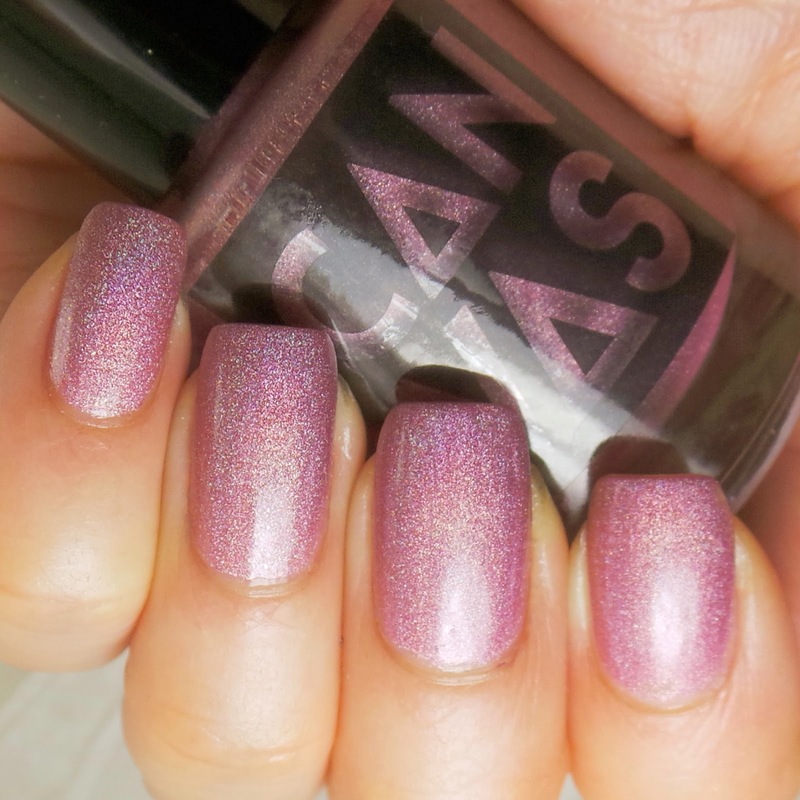 This is the pink cousin to one of our best sellers, Flaunt It! 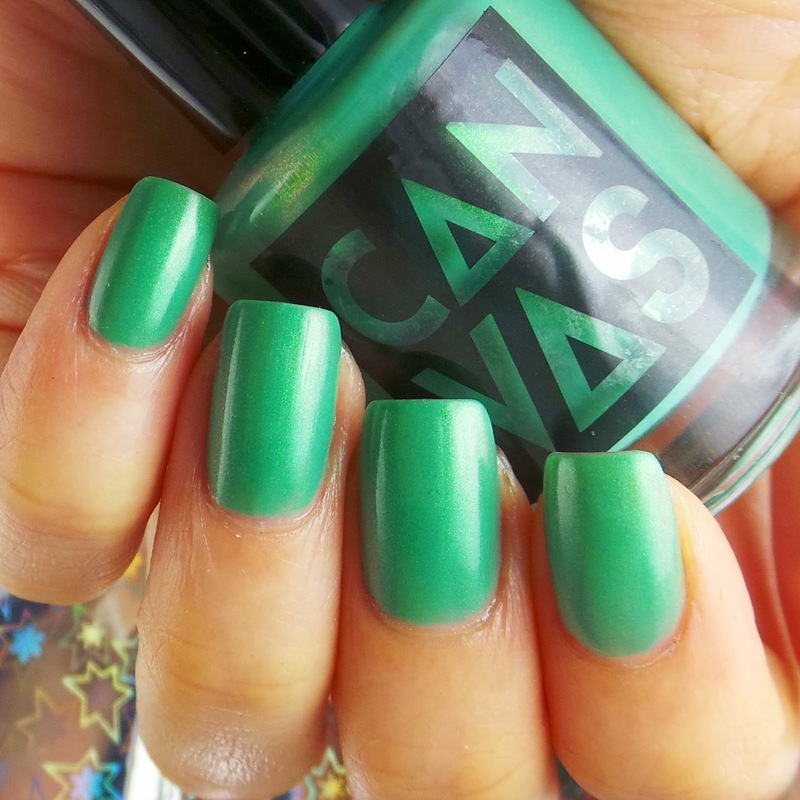 Allan Gardens Affair, a tropical green with a subtly shifting shimmer. The shimmer looks golden most of the time, but flashes coppery pink at the right angles, giving off a beautiful warm glow. This got me a lot of compliments at work! These shades will be debuted this weekend at KUUMBA, an Afro-Latin cultural festival at Harbourfront Centre here in Toronto.They will be available at our Etsy shop next week!